Dr. Bill McKinney has over 20 years of experience working in Non-Profit, Academic and Private settings. He brings a significant and unique skill set to the table based on extensive experience as a researcher, evaluator, planner, administrator, and program developer. 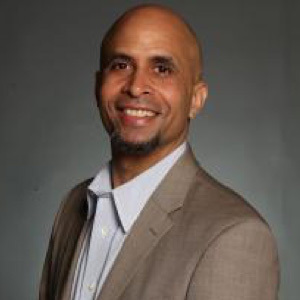 Dr. McKinney’s work has focused on topics including food access, nutrition education, public health, violence, young people, education, mentoring programs, community development, reentry, and adjudicated youth. Dr. McKinney has a solid reputation and a track record of developing strong collaborative and participatory models as well as being results oriented. He holds an M.A. in Applied Anthropology and a Ph.D. in Urban Anthropology.